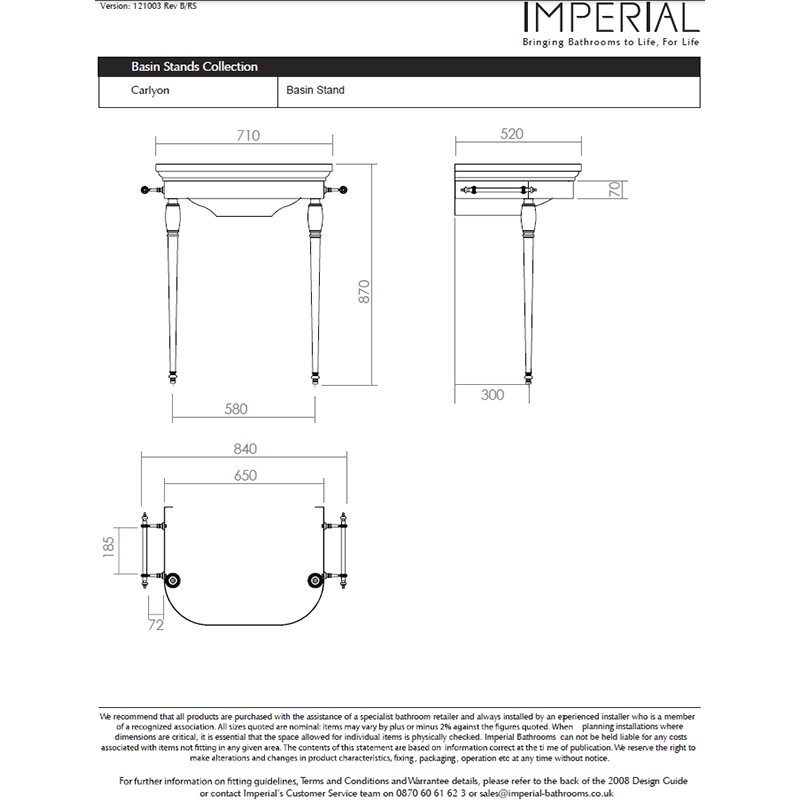 Bring some timeless styling to your bathroom with this magnificent Carlyon Basin Stand and Vanity Basin from Imperial Bathrooms. This traditional basin stand features elegant legs and a sparkling chrome finish while the glass shelf and ornate towel rails make it as practical as it is stylish. 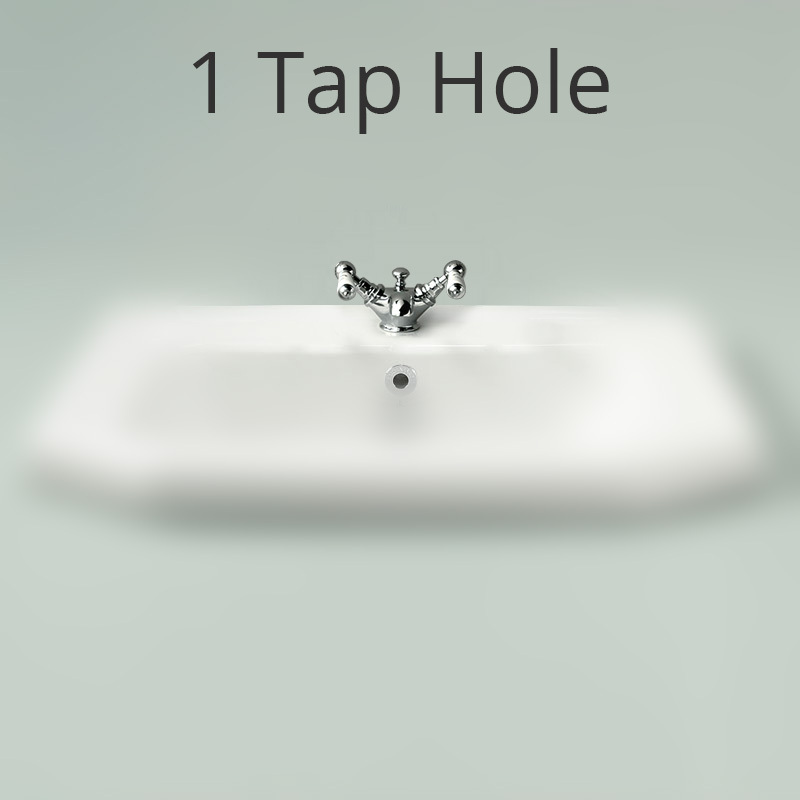 A pure white ceramic vanity basin is included with either one, two or three tap holes to suit your choice of basin taps.